The OSIM uSnooz Neck Pillow is designed with better neck support in mind. Taking naps in bad sleeping positions can cause stiff necks. Waking up to these neck aches undermines the benefits of power napping. With the ultra plush uSnooz Neck Pillow, you can wake up feeling more refreshed and recharged. 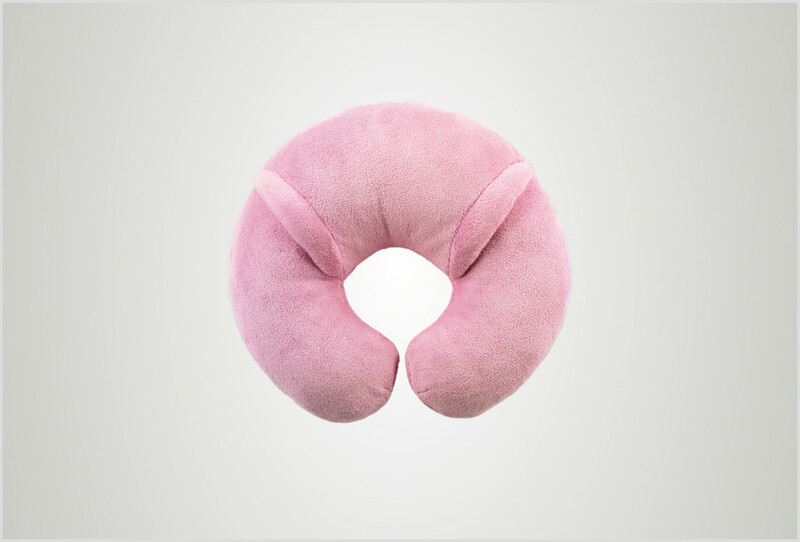 Designed to conform to the contours of your head and neck, the memory foam in the uSnooz Neck Pillow gives incredible support so you can have a peaceful rest. Feel the uSnooz difference today! The uSnooz Neck Pillow’s comfortable neck support relaxes muscles in the neck, head and shoulders so that the entire body and mind is able to experience deep relaxation for a better nap. Wake up feeling like you’ve been sleeping in your own bed! 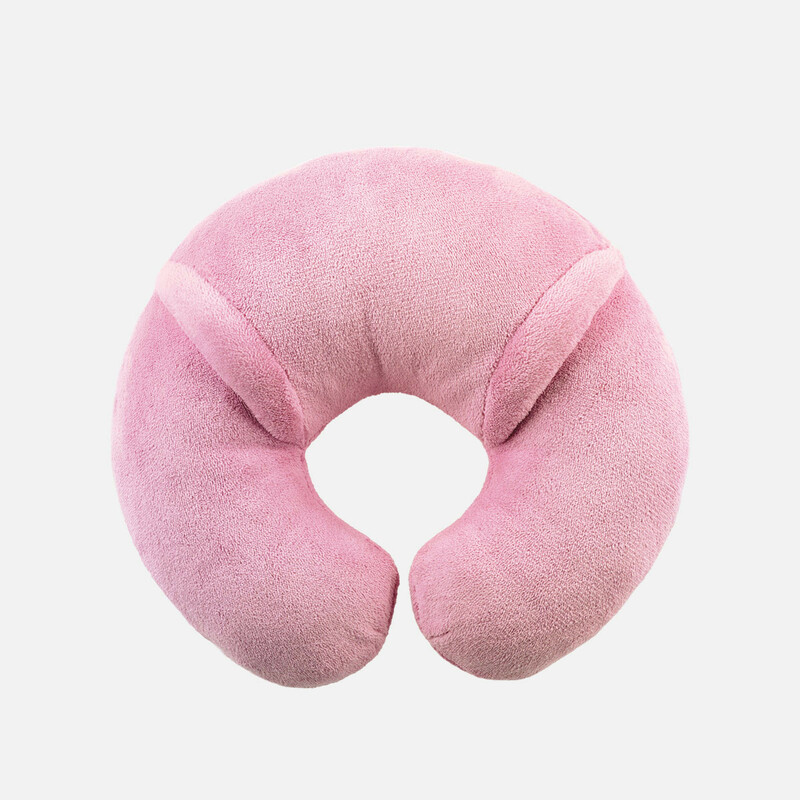 Use the uSnooz Neck Pillow to catch up on beauty sleep and power naps in transit.